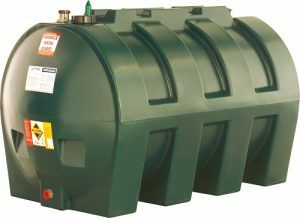 JFC supply a range of storage tanks suitable for a variety of applications. 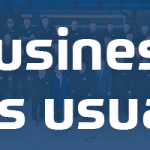 View the various options below available. 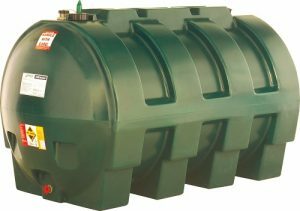 JFC offer a range of strong and durable single wall oil tanks. 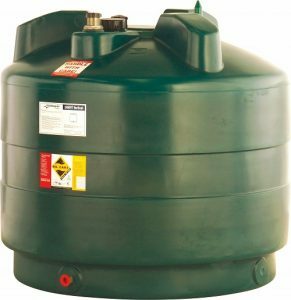 These single wall tanks are ideally suited for domestic dwelling located within a secondary containment area. 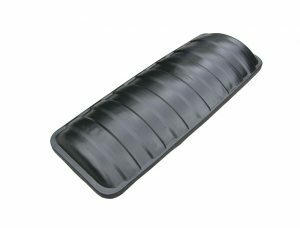 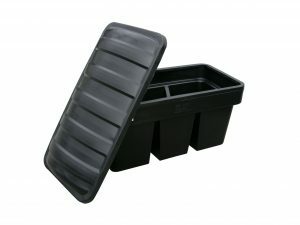 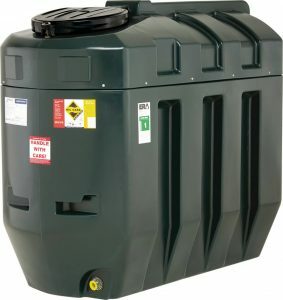 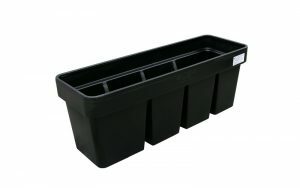 Suitable for storing home heating oil, diesel and kerosene. 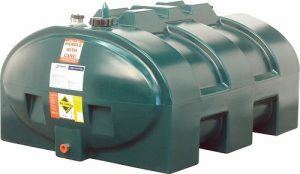 JFC offer a range of strong and durable single wall oil tanks. 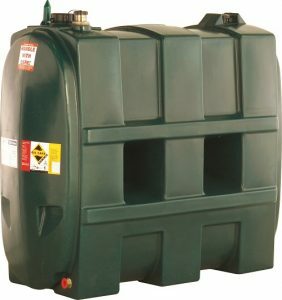 These single wall tanks are ideally suited for domestic dwelling located within a secondary containment area. 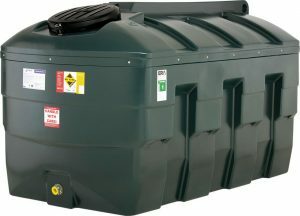 Suitable for storing home heating oil, diesel and kerosene. 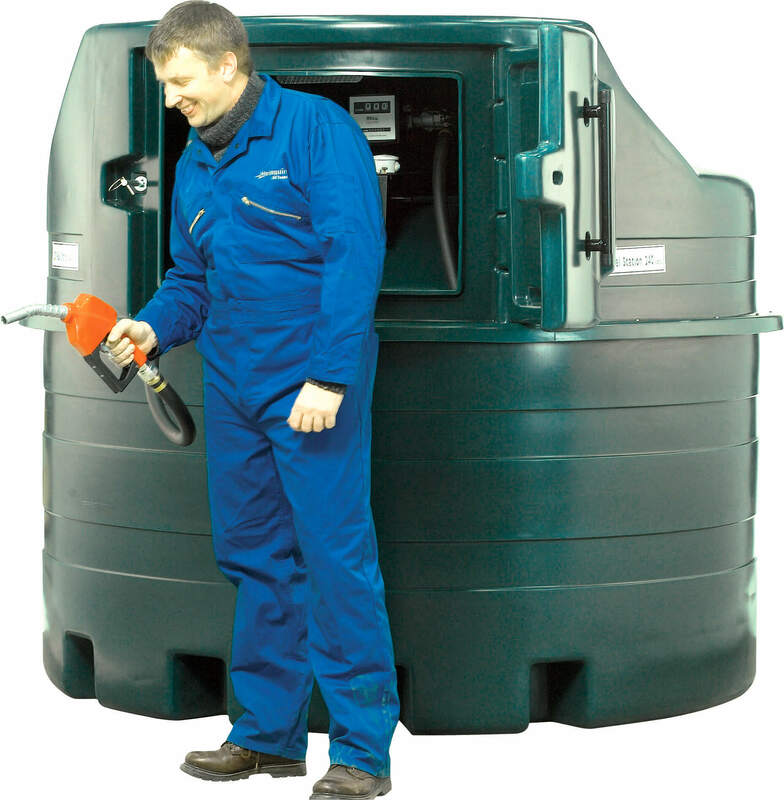 JFC offer a range of strong and durable fuel dispensing stations available in 1400L & 2500L capacities. 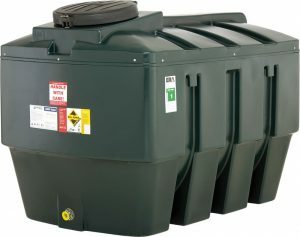 JFC offer a variety of strong and durable attic tanks ranging in size from 18L to 300L. 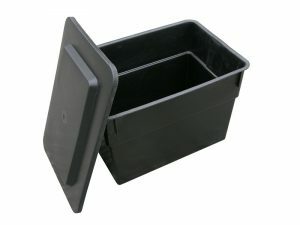 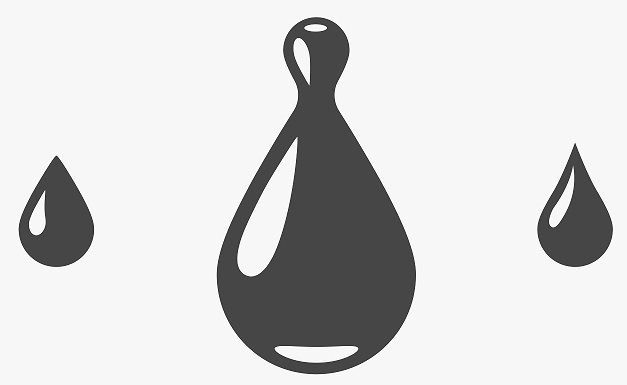 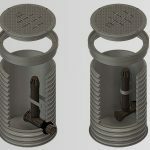 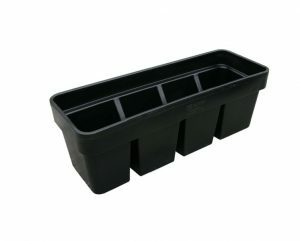 Renowned for their quality, durability and strength they have been successfully used to provide reliable cold water storage to thousands of households.